That most British of High Street institutions, Marks & Spencer has recently rejuvenated its beauty offering with a collection of desirable brands including the likes of Philip Kingsley, NUXE, Murad, Skyn Iceland and Leighton Denny now available. 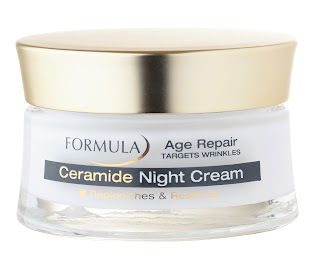 However, I've been impressed with the M&S own brand beauty for some time and today's review is of the Age Repair Night Cream from the affordable yet results driven Formula line. When I was first given the product to try, I was intrigued as I hadn't heard of the Formula range before. Upon closer inspection of the packaging, I noticed that it was an M&S brand which I was surprised to discover. The packaging is classy and felt pricer than I'd expect of an M&S beauty product. The directions were clear and simple- massage in gently in upward circles- practically foolproof! As I try to avoid "nasties" in my beauty regime, I was pleased to note that this is free from parabens. One of the things I liked most was the texture of the product which is sufficiently thick to feel luxurious but not so rich that it became difficult to apply. 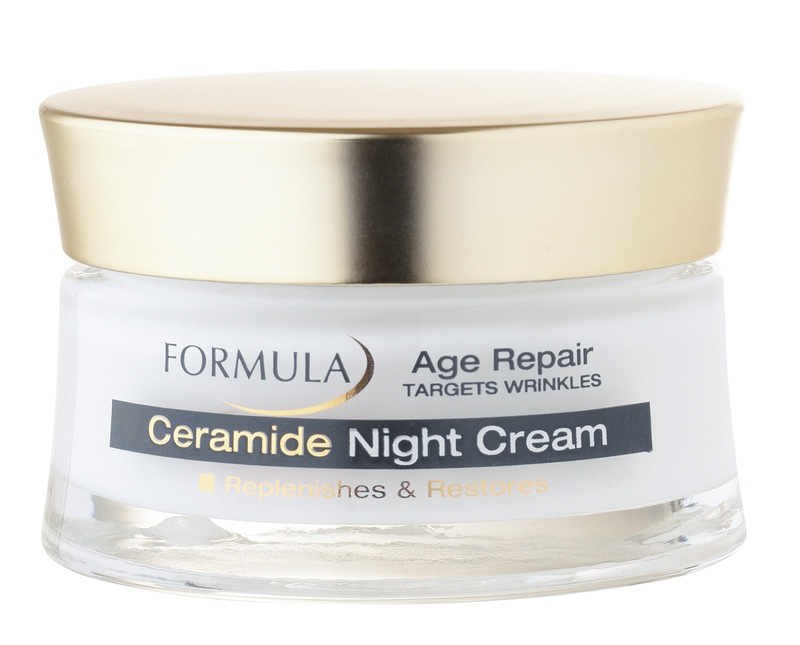 I don't tend to like products with strong scents, particularly ones you use at night, so I appreciated the neutral scent of Formula Age Repair Night Cream. I really enjoyed using this- it's a very pleasant night cream, however, I wouldn't say that it's the most results driven product I've tried so if you want to see a visible difference in a short space of time, this may not be the best choice for you. The main difference I've noticed has been to the texture and feel of my skin which is softer than it's been in a long time! If I didn't know that the cream was from M&S, I'd say it's worth around £35 to £40 and even now that I know, I'd still be willing to spend approximately £20 on it. With this in mind, I was amazed to discover that it's just £9.50 for 50ml and would definitely recommend it as a good value for money option.